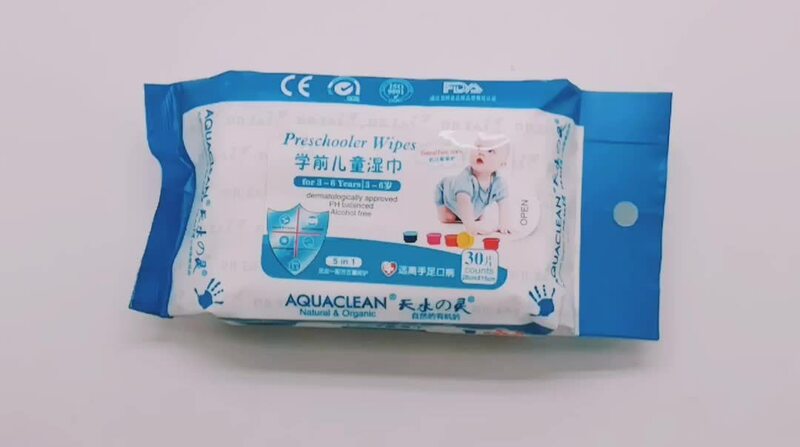 Peel back re--sealable label and dispense wipes as required. 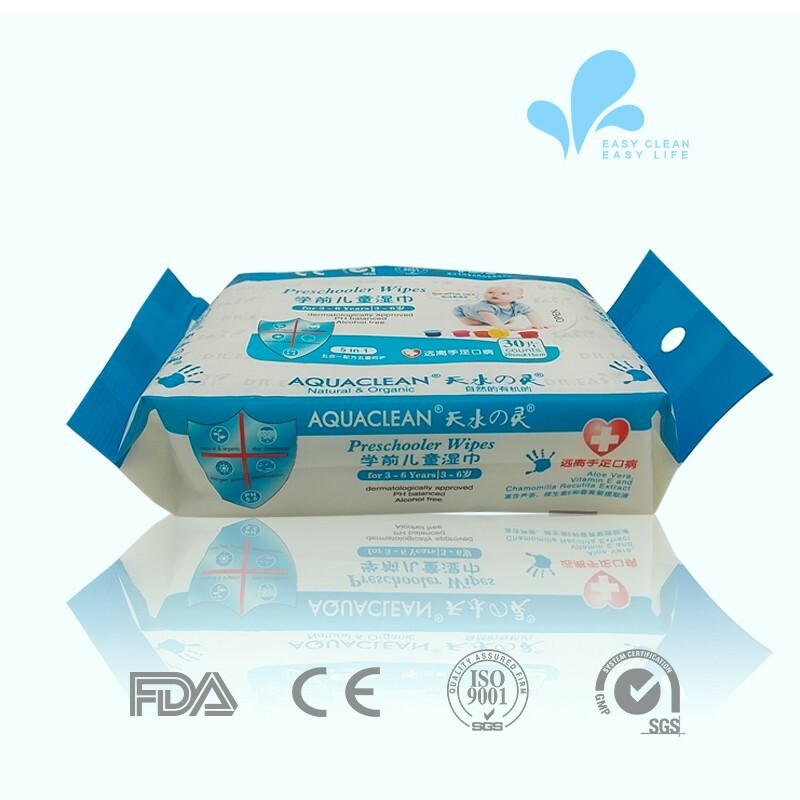 Re-seal label after use to ensure that wipes retain moistness. 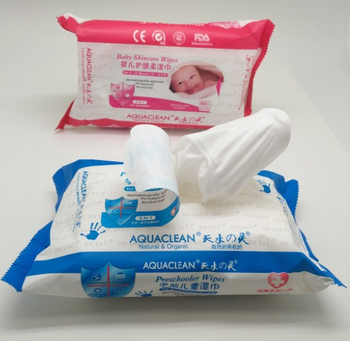 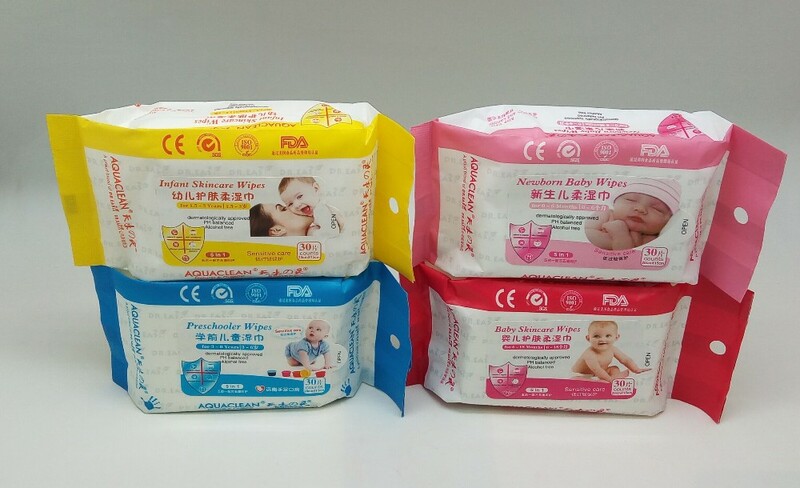 DR-EASY Bio-tech(Hefei)Co.,Ltd., a member of DR.EASY GROUP is one of the leading and fastest growing professional manufacturer of baby wipes and wet wipes applications in China.